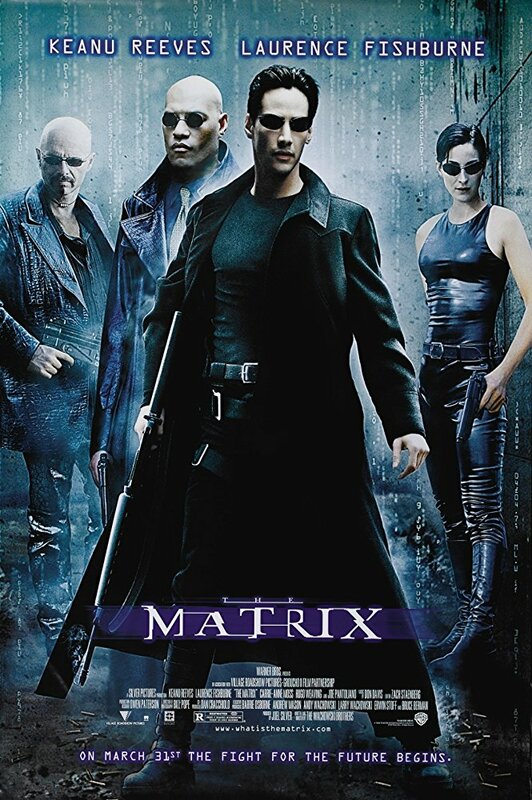 The Critics Classics presents The Matrix at the Elk Grove Theatre on Wednesday, March 13th at 7:00 PM. Admission $5. The Critics Classics at the Elk Grove Theatre will be in conjunction with the Chicago Film Critics Association. Each film will be selected by the member of the CFCA from a list they provide and will host with an introduction and a short Q&A after the show. The films will run the 2nd Wednesday of the Month at 7:00 PM.